The Defender KA44 is a lightweight, robust aluminium box. Whatever you need to protect and wherever it’s going the KA44 aluminium case is ready for the task. Aluminium is unaffected by extreme cold or heat, is antimagnetic and rustproof. Because aluminium is very easy to clean Defender boxes are ideally suited for use in clean room and food environments. The box offers an excellent quality at a very competitive price. The Defender range can provide you with the best and most economical solution. Note: at the height of the base profile, the interior dimensions are 20mm smaller all around than given at the interior dimensions. 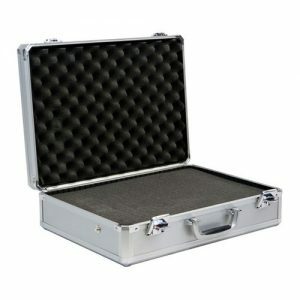 The Defender KA64 is a strong, robust and impact proof box It’s perfect for your heavy duty industrial requirements. Whatever you need to protect and wherever it’s going the KA64 aluminium case is ready for the task. 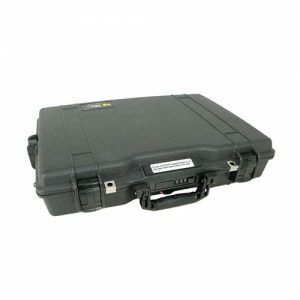 The construction makes these boxes ideal for transportation of valuable loads, sensitive equipment and fragile components. Aluminium is unaffected by extreme cold or heat, is antimagnetic and rustproof. 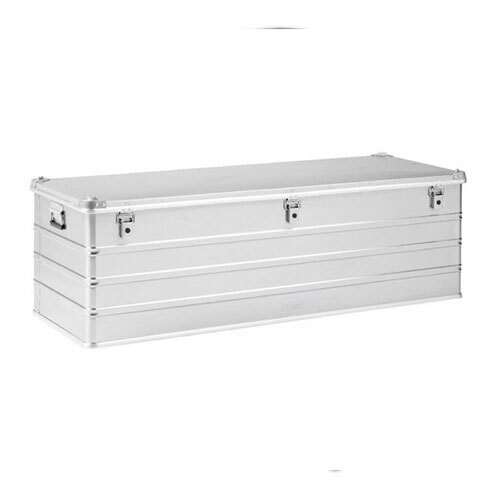 The cases are made of high quality aluminium with strong base/lid extrusions and solid cast stackable aluminium corner pieces. The box offers an excellent quality at a very competitive price. The Defender range can provide you with the best and most economical solution. Note: at the height of the base profile, the interior dimensions are 25mm smaller all around than given at the interior dimensions. The KA74 is the best choice when you have the highest demands with regard to protection of very valuable, fragile or hazardous loads during transportation or storage. The case is extremely strong and durable. It’s the only choice for the discerning customer who demands total protection for very valuable, fragile or dangerous loads during transportation or storage. Defender KA74 boxes have withstood various tests for wear, rain and dropping with flying colours. The KA74 cases are made of high quality aluminium, assembled with solid aluminium rivets and a continuous stainless steel hinge, they have strong base and lid extrusion profiles with solid cast stackable aluminium corner pieces. Note: at the height of the base profile, the interior dimensions are 25mm smaller all around than given at the interior dimensions.